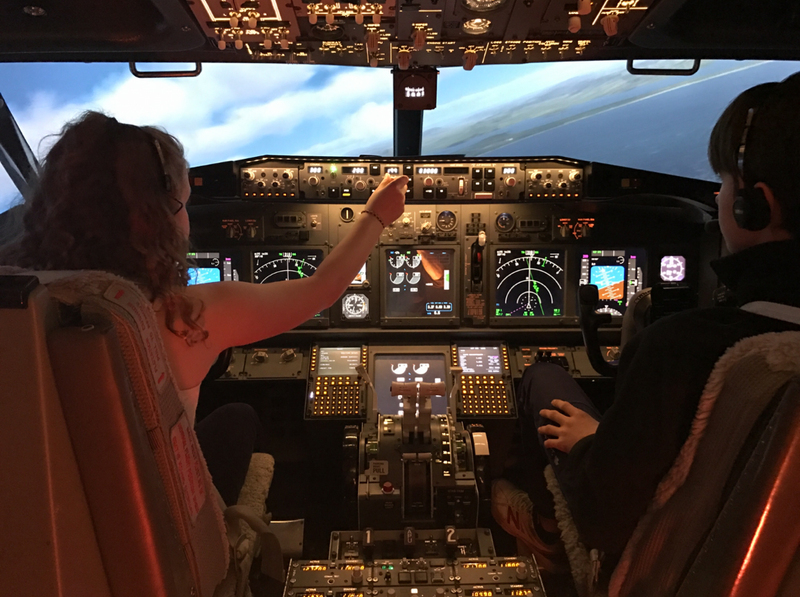 SIM737 is conveniently located in the Hobart CBD and offers the opportunity to take control of a Boeing 737 replica flight deck, no experience necessary. The simulator has been built by aviation enthusiasts to resemble as close to the real thing as it gets without actually leaving the ground, though you’ll feel like you have! We offer a range of flight experiences to suit your interests and experience; ranging from getting immediately airborne to imitating real world domestic pilots, including logging flight plans and other procedures. 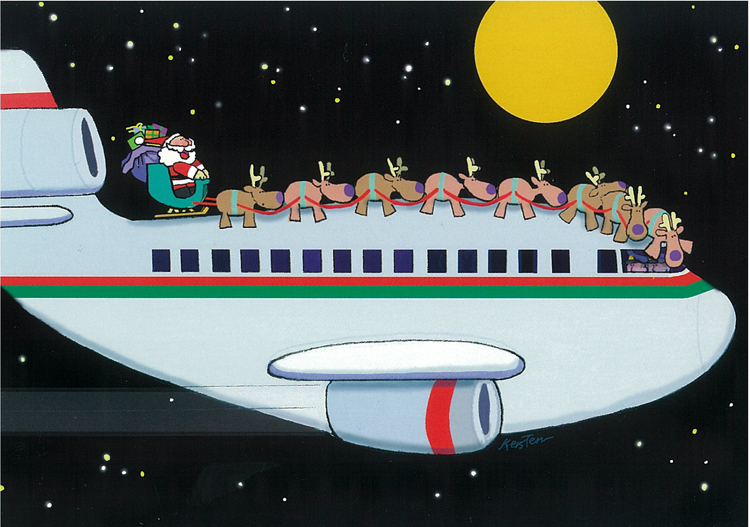 Just a quick note to thank you for showing me around your 737 Simulator facility in Hobart….. Hear what others have to say about the sim737 experience. Check out our trip advisor reviews here. Purchase a gift card by visiting or calling our office. eGift cards can be purchased online and sent directly to the recipient, or yourself. All gift cards are valid for 12 months. Office hours are generally 9-5 p.m (Mon-Fri) but can change without notice. If making a special trip call prior to visiting. Flights can be booked during working hours, evenings or weekends. The simulator is designed to closely resemble the flight deck of a Boeing 737, but it is not a Boeing 737 simulator and is in no way endorsed by the Boeing company. The simulator experience provided is for entertainment purposes only.